Cody Barnes began competing in the GNCC in 2017 in the 250 A Class and finished third overall. 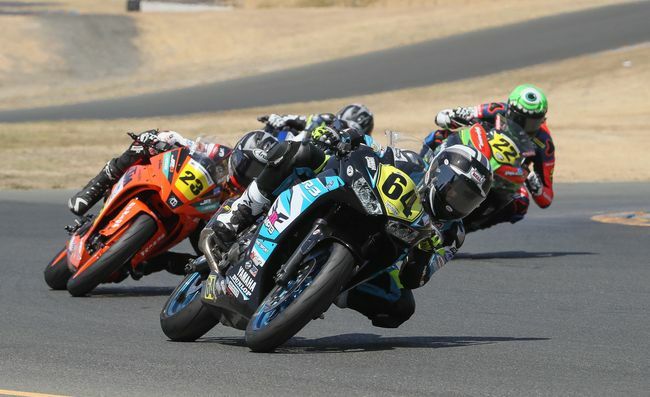 He competed in the FMF XC3 125 Pro-Am in 2018, placing third with 11 top 10 finishes. in the 2019 GNCC FMF XC3 125 Pro-Am Barnes is currently placed first with two wins and a second-place finish through 3 rounds, racing with Beta USA’s factory team.